Gas Compression Systems(formerly Midwest Pressure Systems) Manufactures Boosters for FPSO Vessels - Gas Compression Systems, Inc. Gas Compression Systems(formerly Midwest Pressure Systems) Manufactures Boosters for FPSO Vessels - Gas Compression Systems, Inc.
Gas Compression Systems(formerly Midwest Pressure Systems) was awarded a contract to manufacture 72 Dry Gas Seal Pressure Boosters designed to protect turbo-compressor mechanical seals during start-up and settle-out operating conditions. 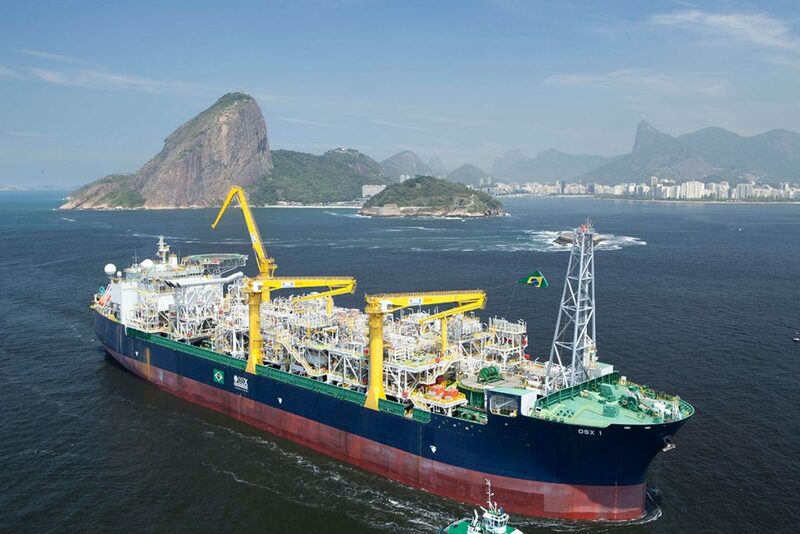 The boosters will be installed on eight FPSO (Floating Production Storage Offloading ) vessels off the coast of Brazil to facilitate production of offshore petroleum reserves. Delivery started in summer of 2013 and will extend through spring of 2015. The boosters (with pressure ratings of 2900 to 8000 psi) are manufactured using corrosion resistant 22% chrome duplex and 316L stainless steel. They are equipped with integral filters, explosive decompression resistant o-rings and a piston rod design which reduces pressure pulsations during operation. © 2019 Gas Compression Systems, Inc.